The fundamentals of homeopathy believe that health begins at a cellular level and this must be maintained so as to prevent illness. In his biochemic theory, Dr. Sch?ssler, German physician & founder of tissue salts, analysed human tissues and found twelve inorganic substances in common. He studied imbalances between these minerals and links to ill health. 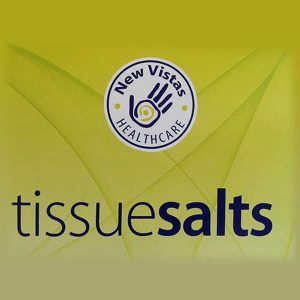 Mineral deficiencies are the most common source of health problems therefore homeopathic tissue salts derived from these minerals give the body what it needs to prevent and relieve.